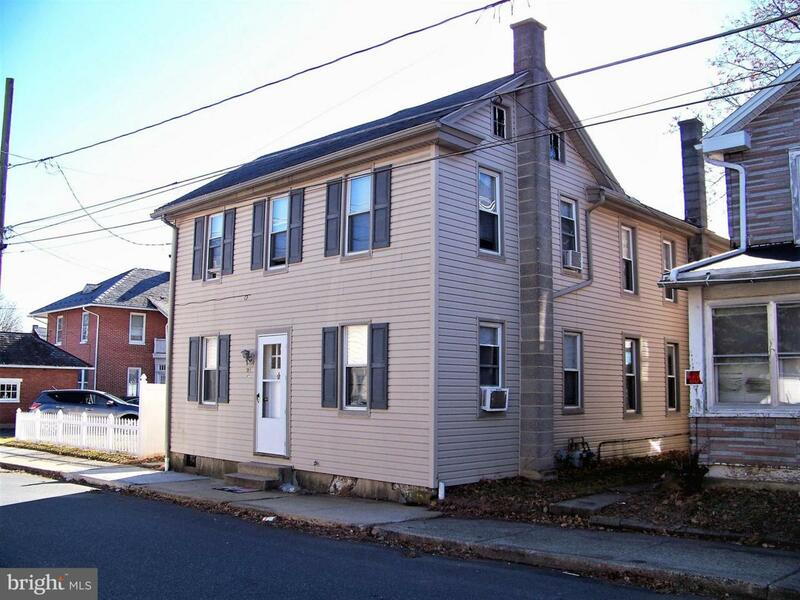 Nice turn-key opportunity to own this side-by-side duplex apartment house. 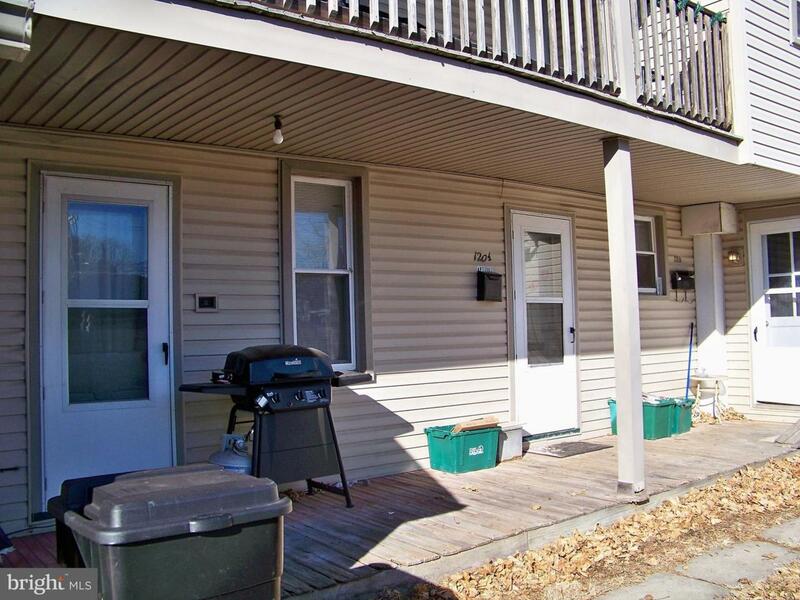 Both units recently updated, newer water heaters, windows, siding, kitchens and baths. 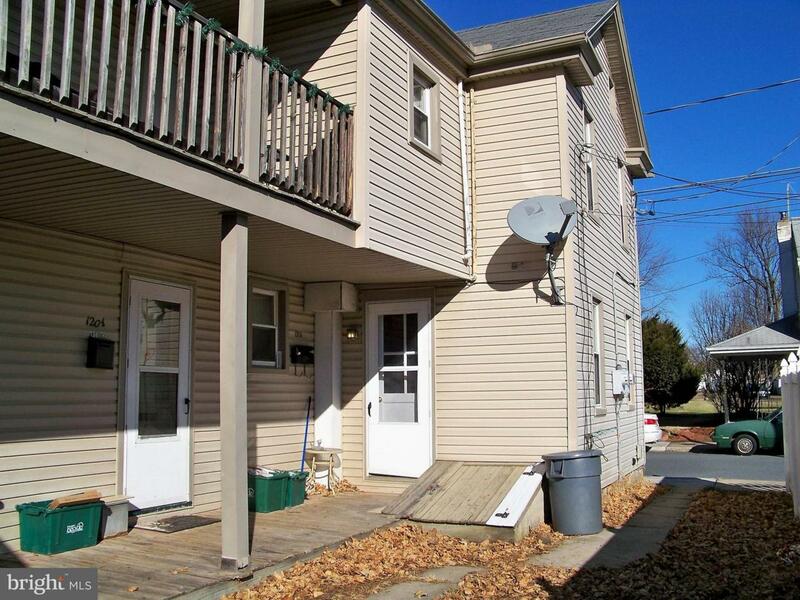 Close to all conveniences. 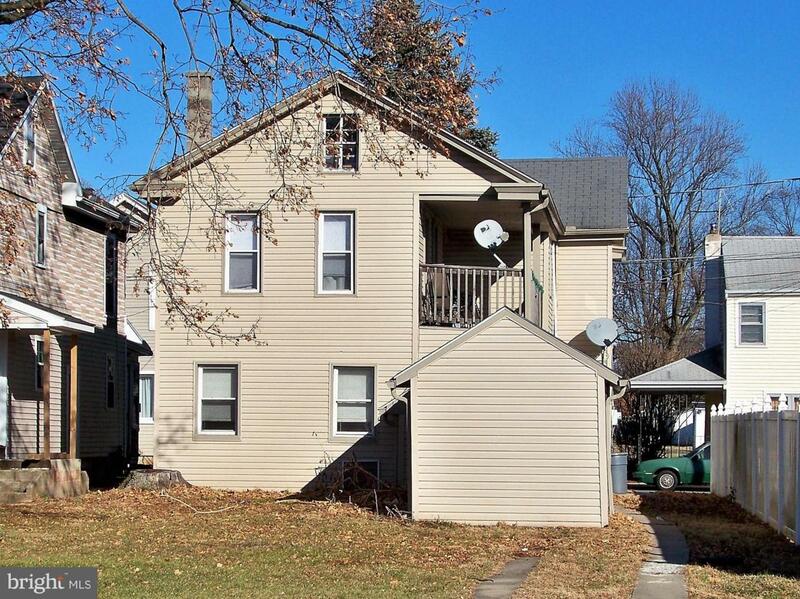 Nice sized yard with off-street parking.